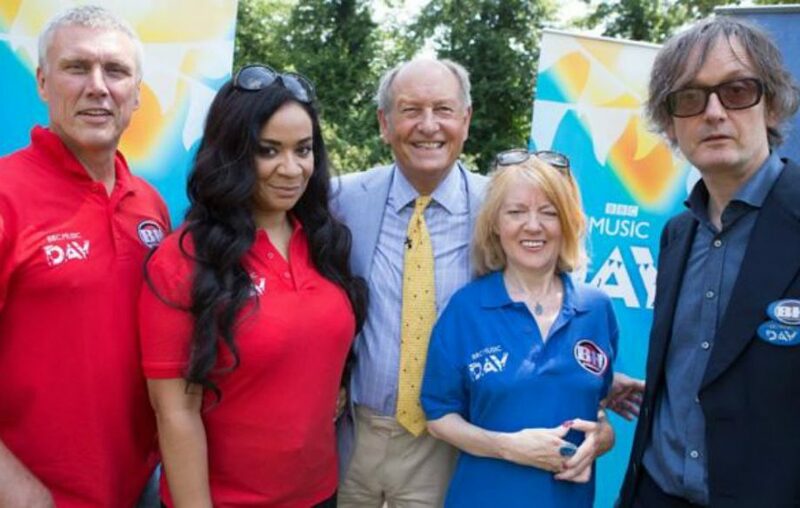 Pulp and Happy Mondays are set to take part in a new edition of Bargain Hunt. The BBC show is a daytime TV staple, a favourite of kids pulling sickies, adults skiving work, and whoever else happens to be at home. An upcoming edition is set to feature two magnificent British groups, with Pulp and the Happy Mondays going toe-to-toe in the search for cut-price antiques. Pulp will be represented by Jarvis Cocker and Candida Doyle, while Bez and Rowetta Idah will fly the flag for Madchester types Happy Mondays. Part of a special day-long event from the BBC, other shows planned include an edition of Pointless featuring Shaun Keaveny, Lianne La Havas, Amy Macdonald, Leslie Garrett and Ella Eyre, while Woman’s Hour will publish the Women in Music Power List – “celebrating the Top 40 female voices in music, from songwriters and performers to managers and producers”. All shows will be broadcast as part of BBC Music Day on September 28th.